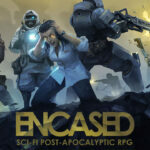 ENCASED, a new isometric turn-based RPG developed by DARK CRYSTAL STUDIO. An indie studio from RUSSIA with members who have worked on projects as Divinity: Original Sin Enhanced Edition, Divinity: Original Sin 2, Life is Feudal: Forest Village, Leviathan: The Last Day of the Decade, Crossout and many more. 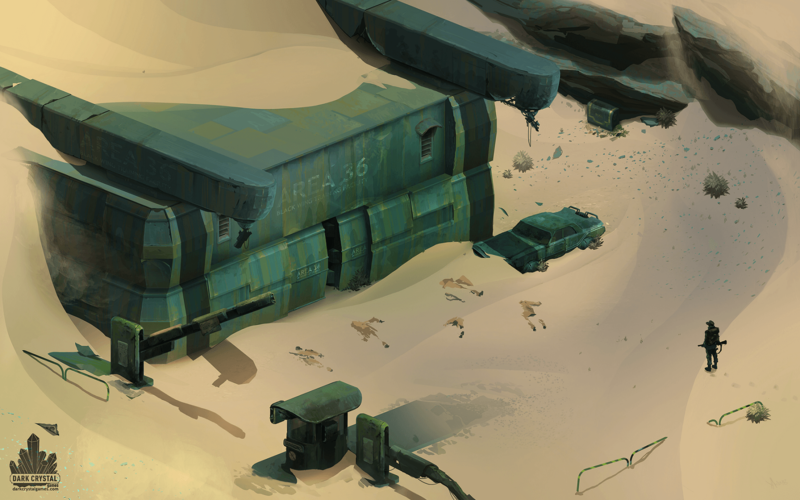 Encased in an old-school RPG with a turn-based combat system inspired by games like FALLOUT and WASTELAND. For now, we don’t have too much info or screenshot but we will keep you update. The combat mechanics of Encased are turn-based and battles have a wide variety of tactical options. The player will be able to target the enemy’s key fighters or the enemy’s support, exhaust the enemy, attack using the environment, use non-combat skills to weaken the foes, and more. The unstable AI Maelstrom is one of the unique features of the game. Maelstrom is intelligent, it can interact with the player and even fulfill their wishes (but everything comes at a price, of course). However, Maelstrom is more than just a character: it’s an enigmatic power that destroys the minds of intelligent beings. Its influence is especially potent within the center of the Dome, so wise players will stick near the borders at the beginning of the game. In addition to the above, Maelstrom affects the performance of some skills and perks. When committing crimes against society, the player character receives various penalties and begins to accrue a reputation: from ‘Petty Thief’ to ‘Enemy of the State #1’ or even ‘Threat to Humanity.’ Crime begets punishment. The player character can be fined, imprisoned and even executed. There are options to bribe judges, organize a jailbreak or pass the trial in the ‘Labyrinth of Death’ (needless to say, surviving this is a challenge). Although the game isn’t ready to play yet, you can already take a sneak peek at character creation and make a lasting impact on the finished game in the process. Our character creation system includes choosing stats and making a biography for your character. 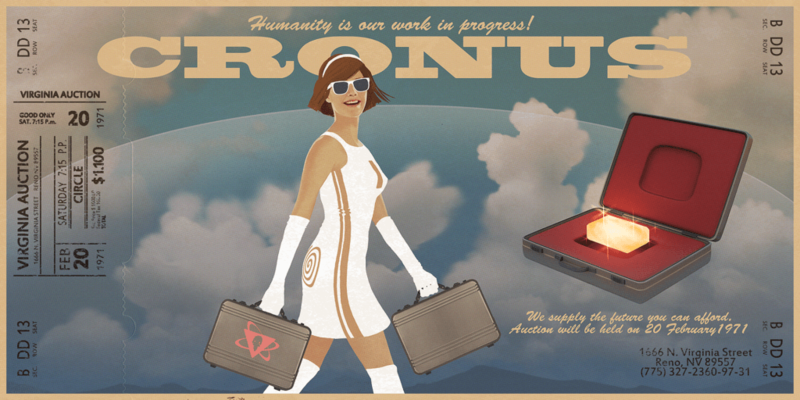 Each and every character created in the Encased character creation prototype will be added to the records of the C.R.O.N.U.S database, leaving a permanent mark on the finished game. The best biographies will also be used as prototypes for C.R.O.N.U.S. employee NPCs. We will see the early access in 2019. 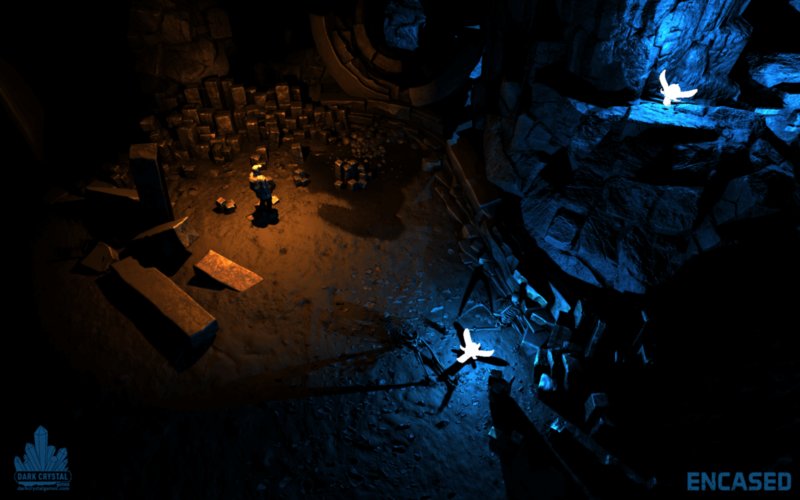 Below you will find a video trailer for ENCASED pc turn-based RPG. 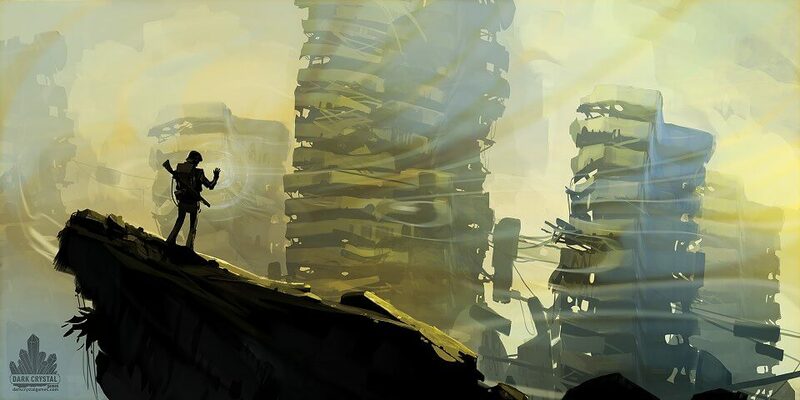 Read all our overview of the most promising turn-based games.